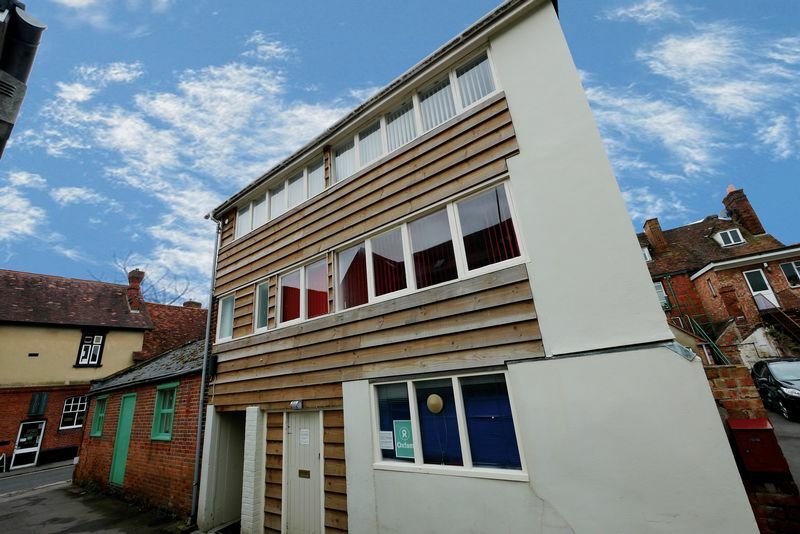 A fantastic opportunity to rent a commercial premises in the centre of Wallingford. 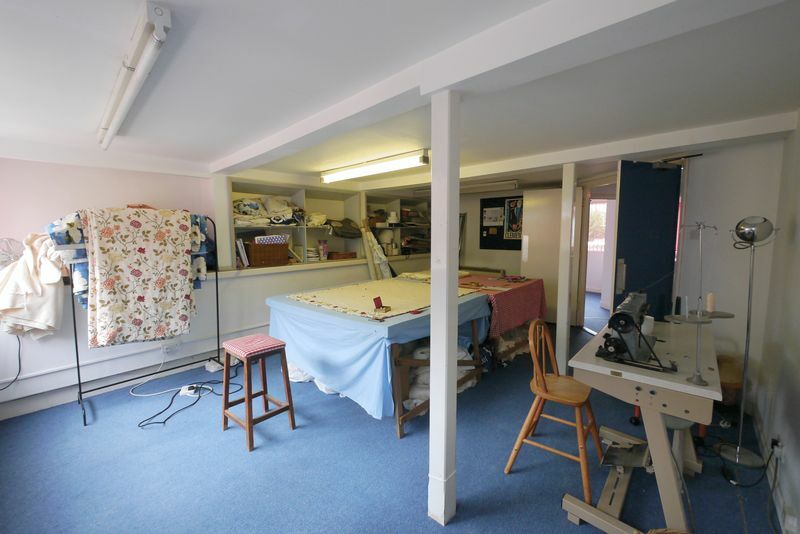 Due to a relocation, this spacious office/studio space is available from end March 2019 for long term let. 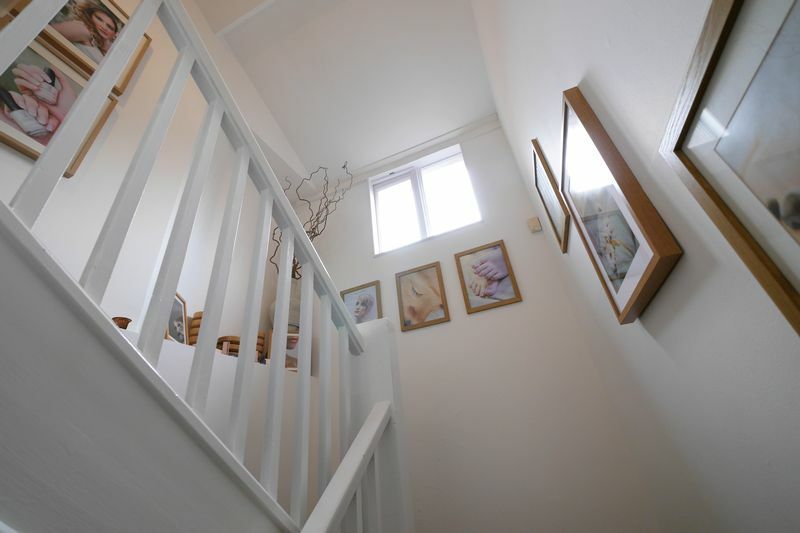 Arranged over the top two floors, the second floor features a light and airy studio with shower room and separate office. The first floor features his & hers WC's, an office space, kitchenette and workroom. With a shared entrance accessed just off Castle street, this would be a great opportunity for businesses looking for a central location. 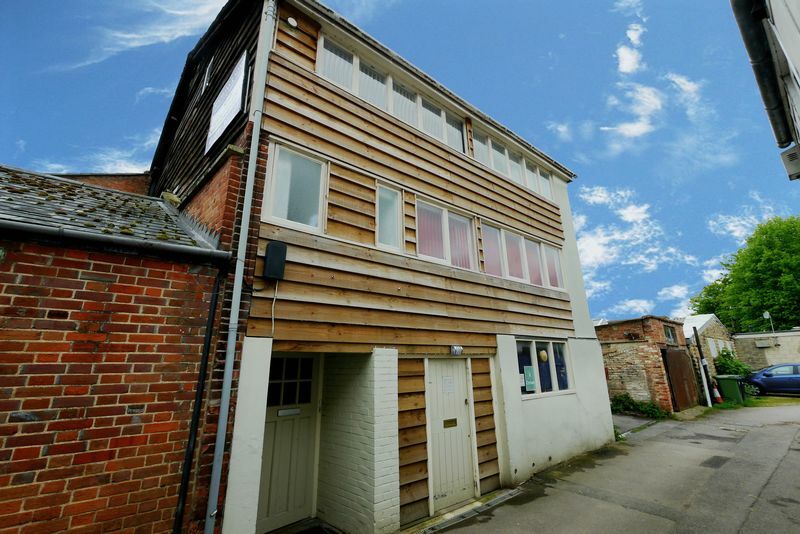 To book a viewing please contact our Commercial Letting department on 01491 839999. Communal entrance area rear door to bin store area, stairs to first floor. landing area with door to office suite, stairs to second floor. Generous work room area on the first floor with window to rear. Plenty of power sockets, strip lighting and an electric heater. Built in shelving for storage. Office meeting room with window allowing plenty of light. Wall mounted heater. Kitchen area with water heater, L shaped work top and under sink units. Stainless steel sink and draining board. His and Hers WC's both with hand wash basin and privacy glass windows. Landing area with door to second floor office suite. 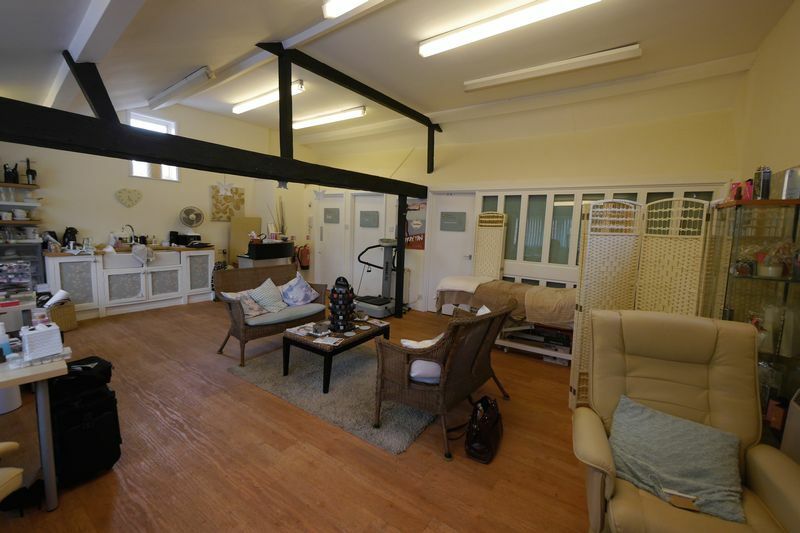 Very spacious Loft Style Studio with windows to three sides giving maximum light, vaulted ceilings with beams and double sink unit with solid wood surround. 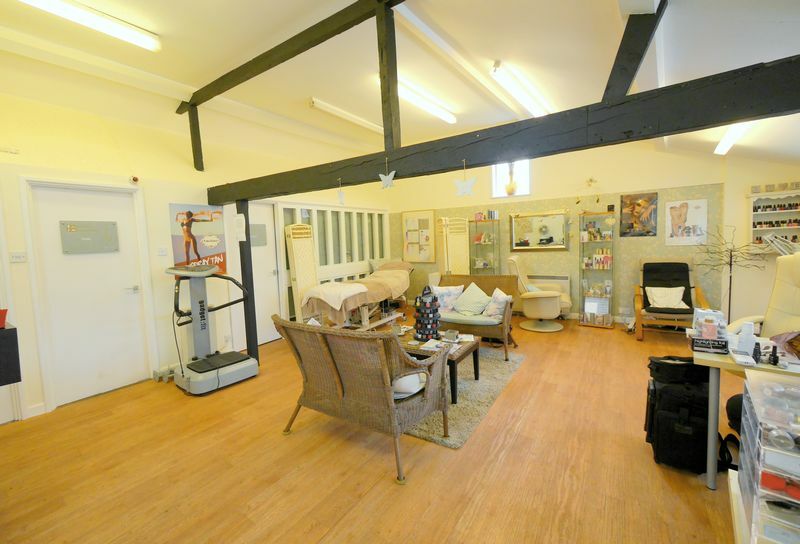 Ample power sockets, overhead lighting and electric heater. 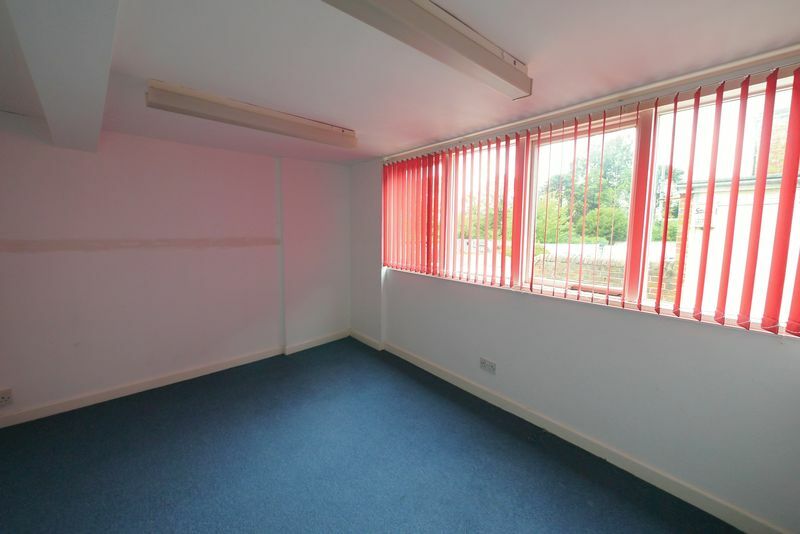 Office/meeting room with window to rear aspect and wall mounted electric heater. Fully tiled with double walk-in shower with rainfall shower head and hand wash basin.